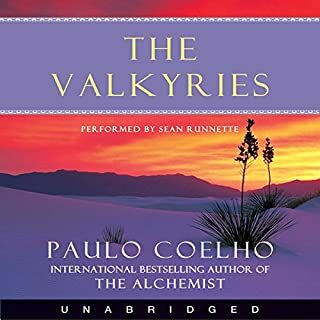 This audio edition of Paulo Coelho's Christmas Stories includes various Christmas tales written in the period between 1998-2008. The stories speak of the joy, generosity, humility, and small-yet-large miracles that we experience in our day-to-day lives. "I thought that I had already thought about everything you could think about Love when Henry Drummond's sermon fell into my hands. My life changed a lot from the moment I read the words in this book and tried to put his teaching into practice." 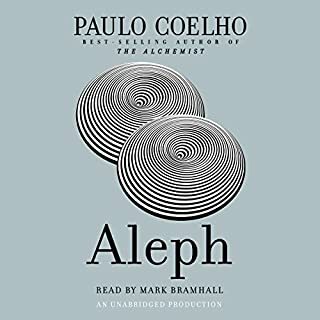 (Paulo Coelho) "If I speak in the tongues of men and of angels, but have not love, I am a noisy gong or a clanging cymbal." At some point, all of us have heard this passage from St. Paul's Letter to the Corinthians. But do we really understand his message? At the end of the 19th century, the young missionary Henry Drummond was asked to replace a famous preacher. Though at the beginning he did not convince the audience, they were soon captivated by his analysis of the words of the Apostle Paul. This sermon, The Greatest Thing in the World, has become a classic and is, without doubt, one of the most beautiful texts ever written on love. Drummond broke it down into the following nine elements: patience, kindness, generosity, humility, gentleness, dedication, tolerance, sincerity and innocence. Contrary to what we are used to hearing, the greatest treasure in the spiritual life is not faith, but love. No matter what your religious beliefs are, this feeling is, without doubt, the most rewarding way to live. 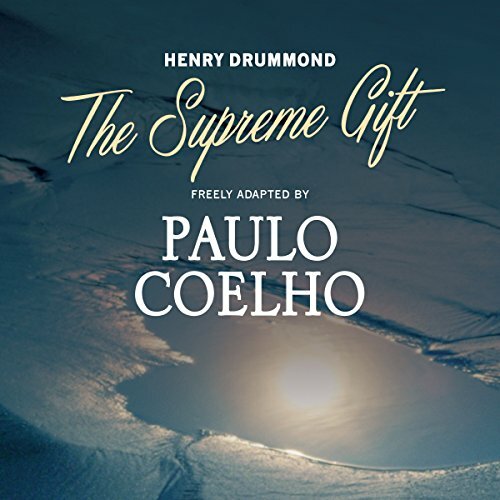 In The Supreme Gift, Paulo Coelho adapts Henry Drummond's text, offering a real and powerful message that will help us incorporate love into our daily life and experience all its transformational power in our lives. Wonderful adaptation by Paulo, that gives you a spiritual lift. 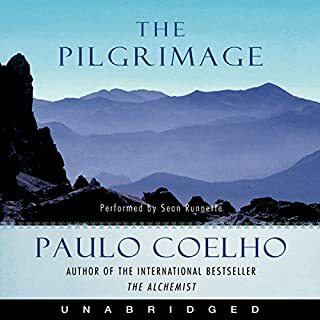 You don't have to be religious to enjoy this book, it will help anyone on their journey through life. I wish I had heard this sermon back when I was a teenager. 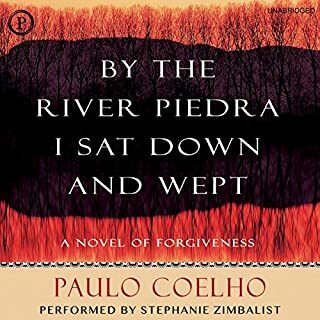 I guess I needed Paulo Coelho‘s reading and adaptation of Drummond’s The Greatest Thing. I can assure you that it will be a notable part of all my future Christmases and religious holidays going forward. I can at least say that I have already arrived at the conclusion and belief that, above all, there is Love, based on my life experiences to date. We can all benefit from regularly contemplating and putting into action “the Rainbow of Love”. This is my rules of the road going forward. Remember: There is no happiness in having and getting; only giving; Mr President, all you elected officials, and anyone whose heart is 3 sizes too small! Thank you, Mr Drummond, Paulo! everyone should listen to this. at least once per day! 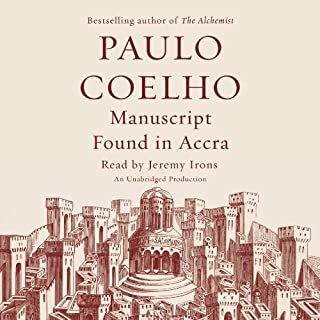 There are no other books you need to listen to today! 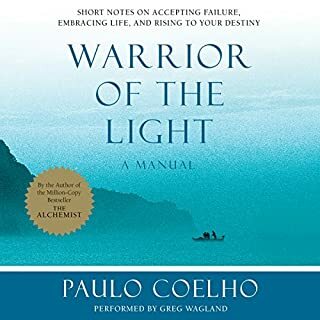 an inspiring book that help you to deeply analyze your soul, I recommend this book. Beautiful book on love! really enjoyed it! beautiful book that focuses on St Paul's letter to the Corinthians on Love. it was not a sermon, but a great reminder on the importance of love! What made the experience of listening to The Supreme Gift the most enjoyable? What does Kenneth B. Edwards bring to the story that you wouldn’t experience if you just read the book? The power of his voice and its sincerity. That's all I care to say; nothing more needs to be said. love listening to the writings. love abounds if and when you love first. God loved us first so we can know love and share it with others. Beautifully narrated, and reflective. This book can help re-prioritize what is most important at the end of the day.